It was a very pleasure for me to took those engagement photos in Val d’Orcia. The couple hired me as their engagement photographer, this area is characterized by some stunning hills that make it one of the best places to take wedding pictures in Tuscany. The landscape is amazing and the incredible sunset light creates a mystical atmosphere. 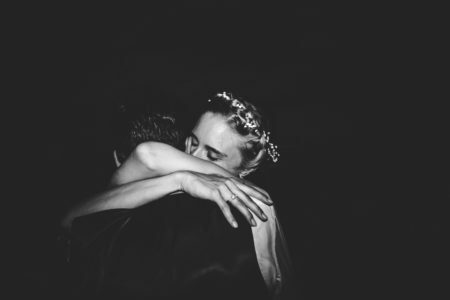 Engagement photos in Val d’Orcia can really turn into poetry. 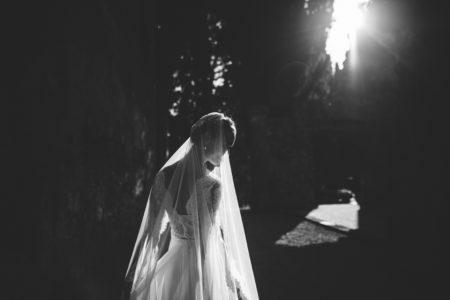 I started this photo shoot in San Quirico d’Orcia, a little medieval village. We went for a short walk there and than we moved to the countryside. There everything was perfect: weather, light, nature, and for sure.. those guys! They were lovely and kind and they are so happy with their engagement photographer in Val d’Orcia that they even asked me to be their wedding photographer in Bali! I’m very excited and I can’t wait to show you their balinese wedding! Also, If you like my engagement photography in Tuscany, please leave a comment or contact me!